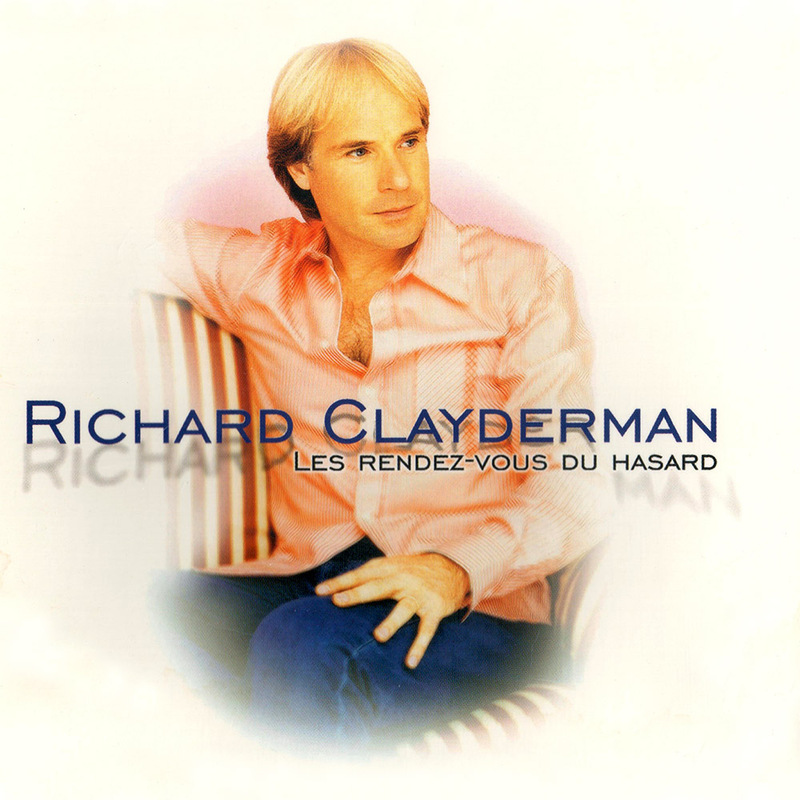 ‘Les Rendez-Vous Du Hasard‘ was a studio album featuring 12 original titles composed by Paul de Senneville. Orchestral arrangements were provided by Marc Minier and Eric Couëffé. Many of the tracks are available for download on iTUNES, some of links are provided above. ‘Les Rendez-Vous Du Hasard’, ‘Le Départ De Belle’, ‘Hungarian Sonata’ and ‘L’Enfance Retrouvée’.